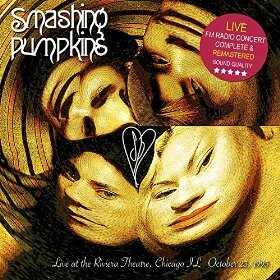 Live At The Riviera Theatre, Chicago IL October 23, 1995 is a live recording by the Smashing Pumpkins. It has been released as an mp3 download on the TAJ label. Live Radio Broadcasts collects together two live recordings by Aerosmith. 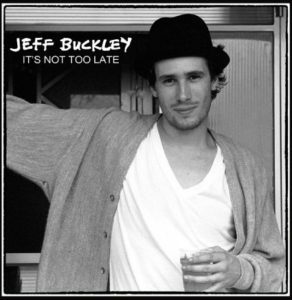 It’s Not Too Late brings together two live performances by Jeff Buckley recorded for radio broadcasts in New York & Boston. This includes the full unedited performance from WMFU at Upsala College on the 11th October 1993. 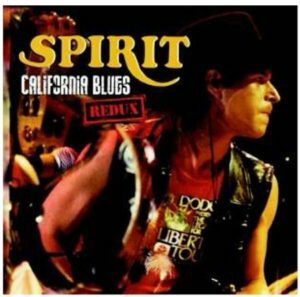 Califiornia Blues Redux is a remastered version of Spirit’s last studio recording with a bonus live album recorded between 1993 and 1996. 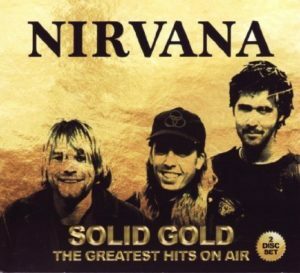 Solid Gold: The Greatest Hits On Air is a compilation of radio and television broadcasts by Nirvana. 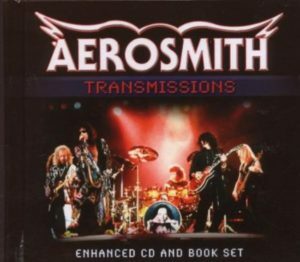 Disc 1 includes songs from Saturday Night Live and from live broadcasts in Europe in 1991. Disc 2 has a concert from Argentina from 1992. 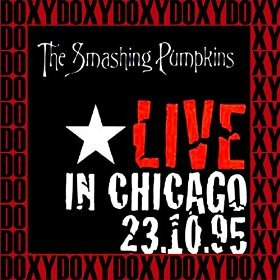 Live In Chicago 23.10.95 is a live recording by The Smashing Pumpkins. It was recorded at the Riviera Theater and has been released as an mp3 by Doxy Records. 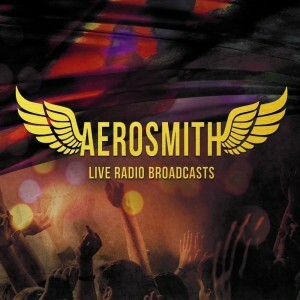 Transmissions is a live recording by Aerosmith. It was recorded at Woodstock in 1994 and is one of several different versions of this radio broadcast recording. 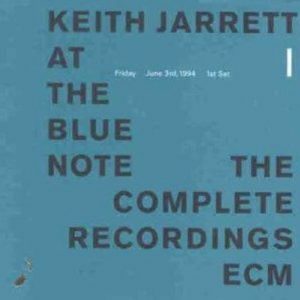 At The Blue Note: The Complete Recordings is a live album by Keith Jarrett. It was recorded at The Blue Note in New York City on June 3rd ‎to 5th, 1994. 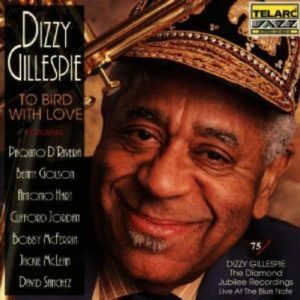 To Bird With Love is a live album by Dizzy Gillespie. It was recorded at the Blue Note Jazz Club in Greenwich Village, New York City on January 25, 1992. Bobby McFerrin provided vocals on Oo Pa Pa Da.